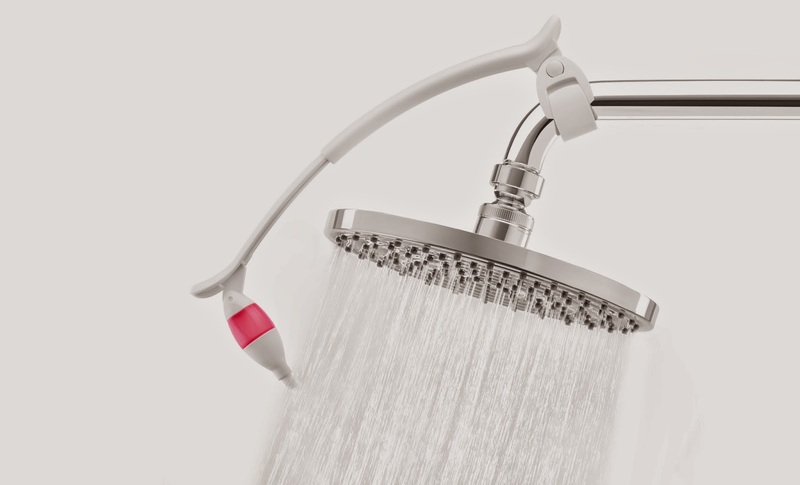 The first 100 bloggers to sign up here will be accepted to review this amazing looking Aromatherapy Shower Device that turns your shower into a spa!! I would love to review this, and you might too! Check it out! This is really cool .. Wish I had something to blog about and have a blog.. I would love to review products and host giveaways!